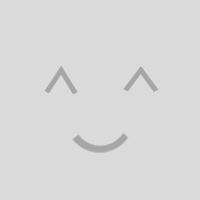 Where has my Keyman Desktop icon gone?!? On Windows 7, we are hearing about a common problem that you are having: you are having trouble finding the Keyman Desktop icon where it normally lives, down in the notification area or ‘tool tray,’ which by default is at the bottom right of your screen. For some of you, things will start well: you’ll start Keyman Desktop and the icon will show down in the notification area as expected, but a few minutes later the icon will disappear! Fortunately, there is a simple solution to this problem. 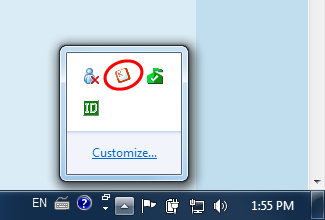 The location of the Keyman Desktop icon can also be controlled by right-clicking on the Taskbar, selecting Properties, and clicking the Customize button in the Notification Area section of the dialog.